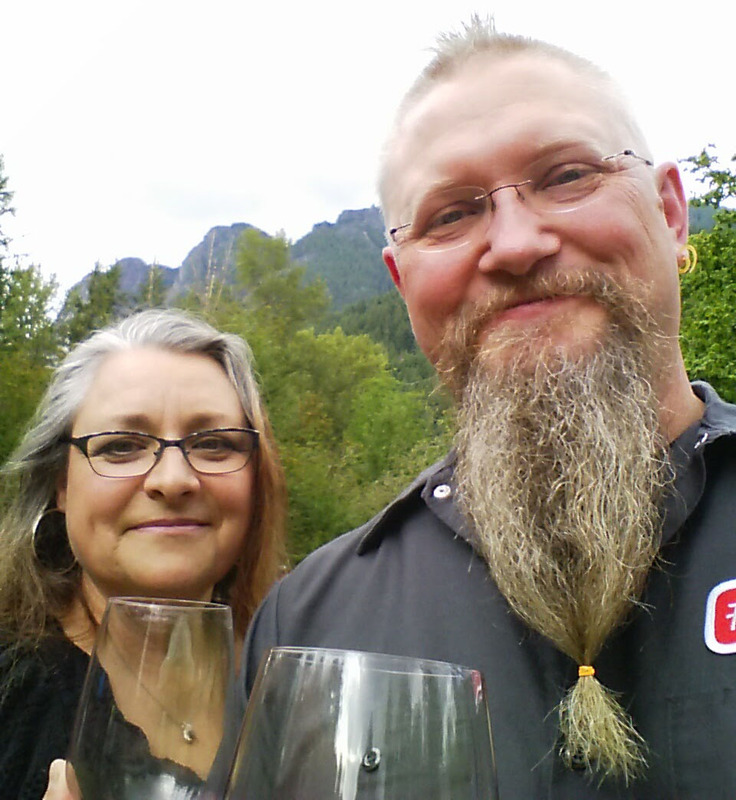 Casz & Greg at a recent wine tasting. 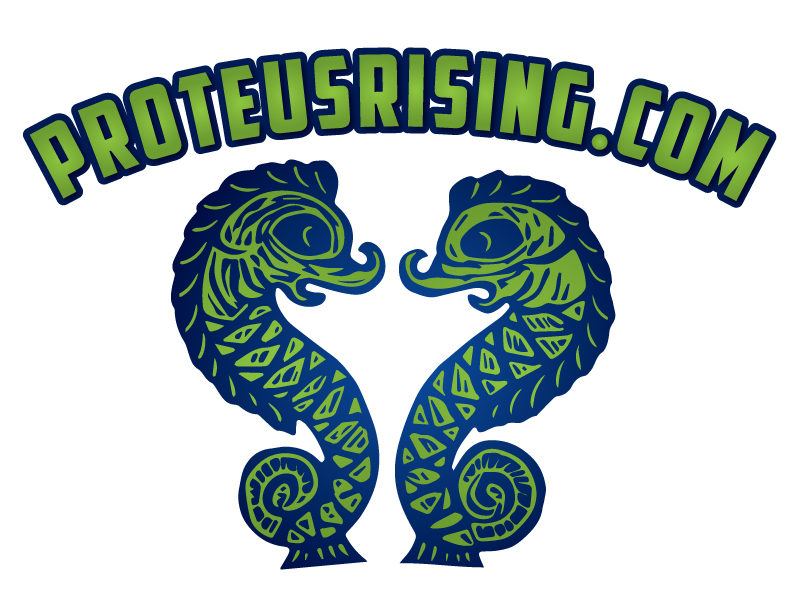 The humans behind Proteus Rising, are Greg & Casz, a married couple, currently living in the Pacific Northwest, just outside of Seattle, Washington. Greg and Casz came together as a couple in late 2004, blending their families to create a big family of seven. 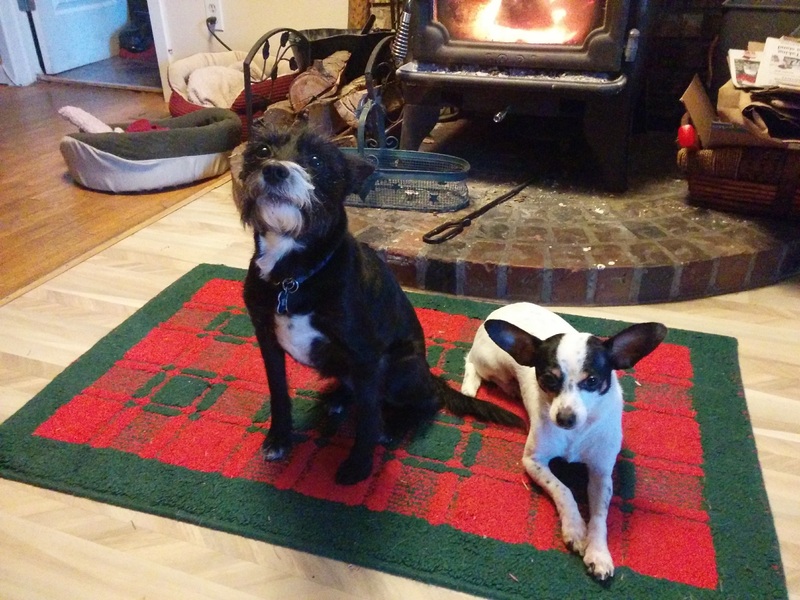 In April of 2017, the realization that they were fast approaching having an “empty nest,” the couple decided to figure out what the next adventure in their life would be. What they did know was that they wanted to travel. And extensively. After examining all the pros and cons, it was then they decided that they needed to break the chains of modern life as wage slaves, sell everything, buy a blue-water cruiser, and sail to all the places in the world they’ve always wanted to visit. Proteus Rising is the result of that decision. As with every project or plan, it doesn’t really survive contact with “the enemy.” That enemy in our case was “real life.” So we quickly realized that we would need a land-base operation for following our youngest son’s college athletic career. So we bought an RV. Now we truly are going From Land to Sea and All Around the World. (#fromlandtoseaandallaroundtheworld) And we want you to come with us. Follow us here, on YouTube, or on Twitter, Instagram, or Facebook. Individually, Greg has spent the last 20 years working as a digital security engineer — aka as a white-hat hacker. He loves technology, video games, and tequila. You can often find him reading a detective novel, listening to rock music, especially RUSH, or playing with the family’s dogs — Kola & Sprite. Casz is a writer and Army Veteran. She loves reading, cooking, yoga, and whiskey. Both can be a bit geeky about Jeopardy. Together, they have a great appreciation for good coffee, fine wine, and spiced rum. Never happy standing still you can often find them fishing, hiking, camping, and exploring new places.